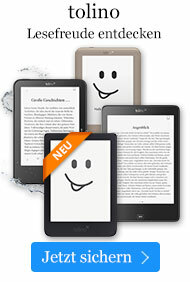 Einführungspreis** € 1,99* inkl. MwSt. The gripping new psychological thriller with a killer twist. HOW WELL DO YOU REALLY KNOW THE ONE YOU LOVE THE MOST? This is a story about a married couple. They met, fell in love, had two beautiful children. So far, so ordinary. But they have a very dark secret. It's a story with a twist. And then another. And another. You might think you've read stories like this before. By the end of the first chapter you'll be hooked. After fifty pages you might not sleep until you finish. How well do you really know the person you love most? Samantha Downing was born in the Bay Area, and currently lives in New Orleans, where she is furiously typing away on her next psychological thriller. My Lovely Wife is her first novel. It's no mean feat to find something fresh in the crowded thriller field, but Downing pulls off an indisputable triumph with My Lovely Wife. 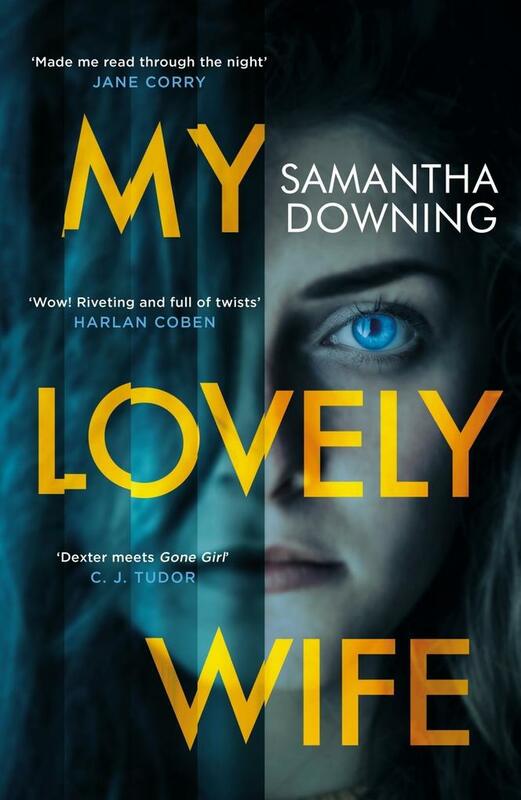 Exemplary writing and outstanding pacing confirm Downing's talent, but it's her deliciously depraved characters that kept me flying through the pages. Couldn't get enough of this subversive love-gone-sideways tale!